awesome and i'm very much a grown woman. i sent it to my daughter in the dominican republic who is a muralist. she loves it!! 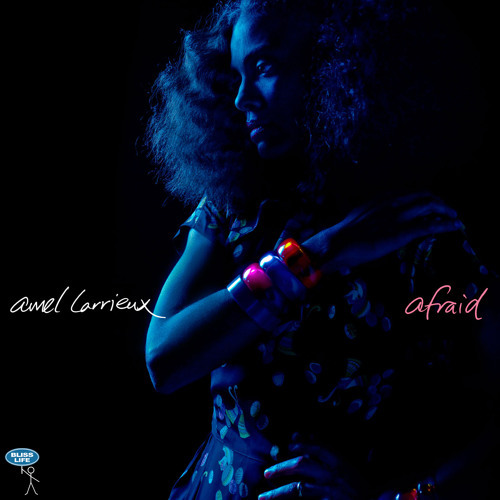 I am a truly Amel fan since Tell Me with Groove Theory. This is what Neo-Soul is birthed from.......Thank you Ms. Larrieux! I LOVE this artist. She is so under rated. But I believe she does it bc she LOVES music. She's GREAT at it! LOVE THIS from one artist (Chyna Nicole) to another! BIG UP! BRRRRRROP! I am just dancing through this...this is so hot! Amel's killing on this track! I love this and have pre-ordered this cd! Go Girl! Amel ultry voice over this upbeat tempo, is intoxicating! any room for me in here? love it! So beautifully and Harmonic sang! You will always have that #GrooveTheory LUV You Sis!!! Beautifully and Harmonically sang! I LUV you Sis!!! Now I'm in the mood for a Strawberry Shortcake cream bar...Ice Cream Everyday!